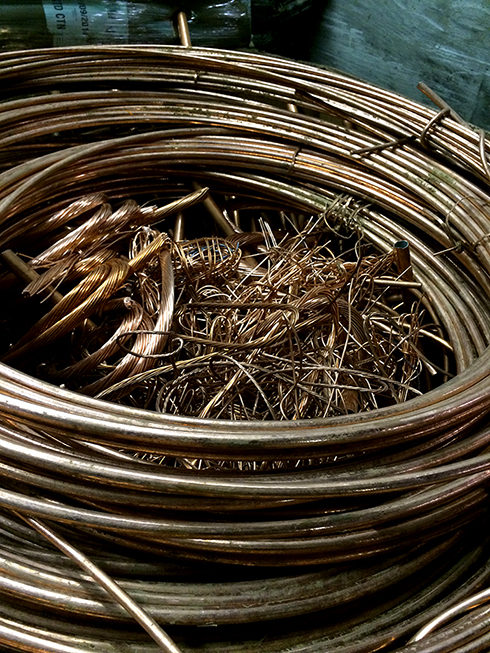 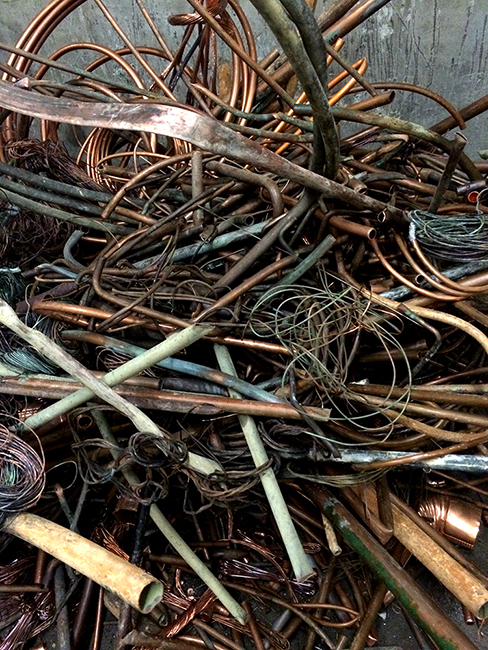 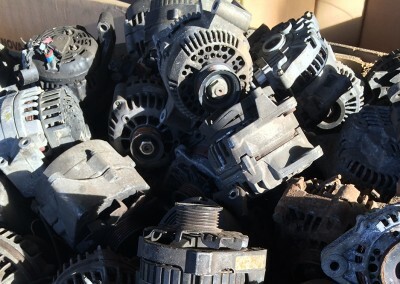 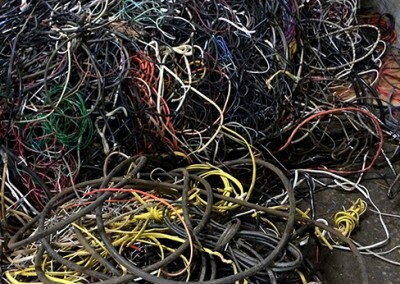 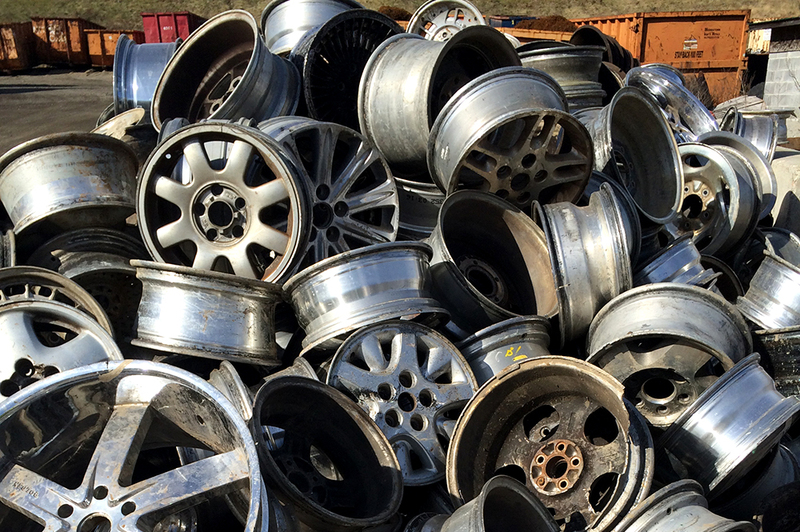 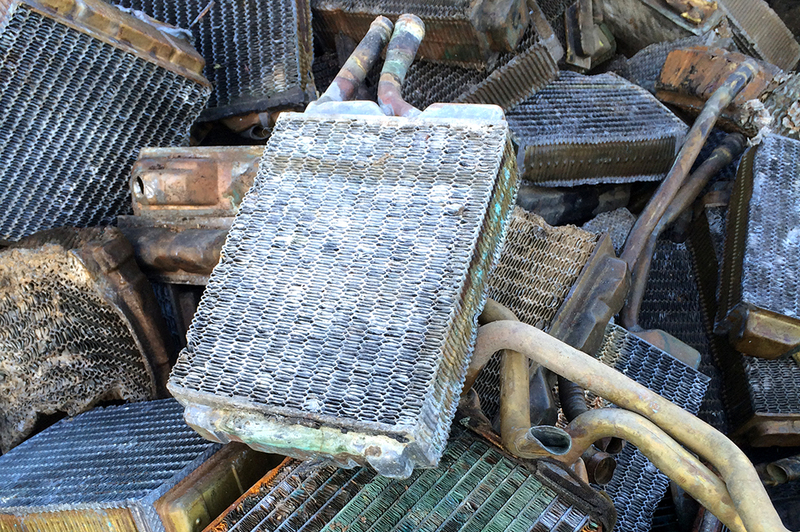 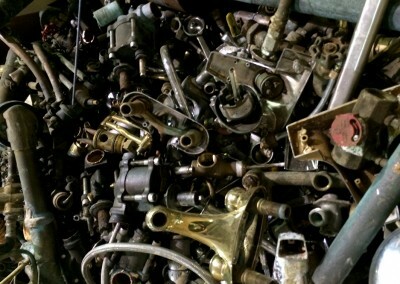 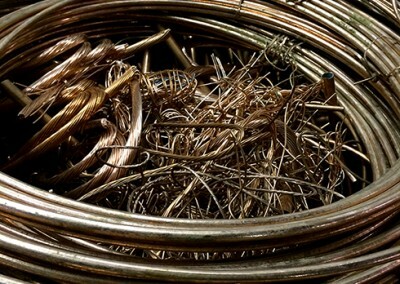 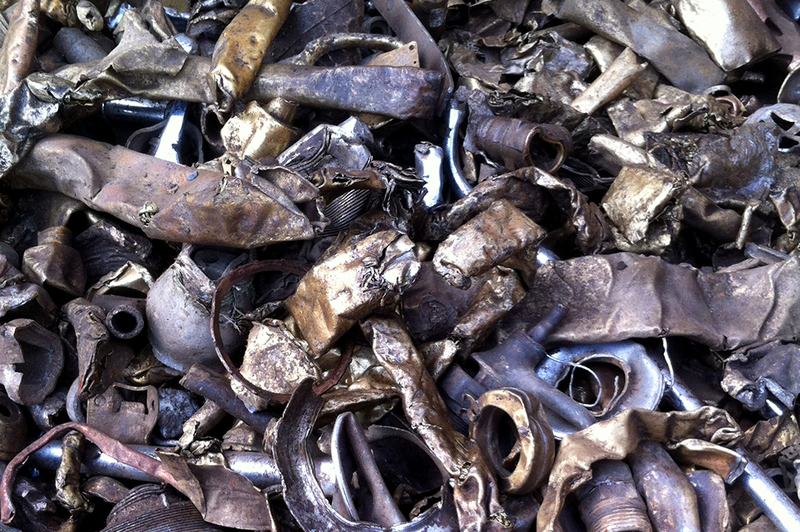 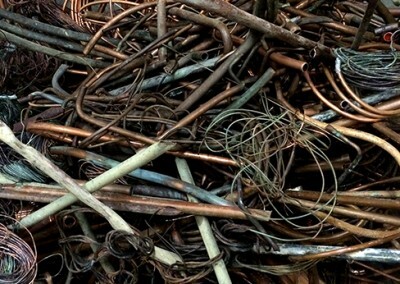 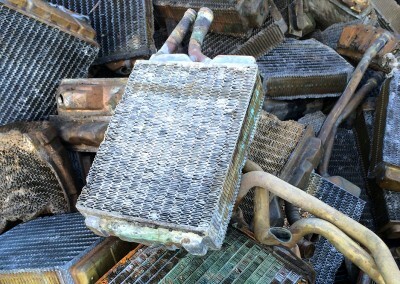 We make every effort to provide a safe, environmentally compliant way to recycle metal using state of the shredding processes. 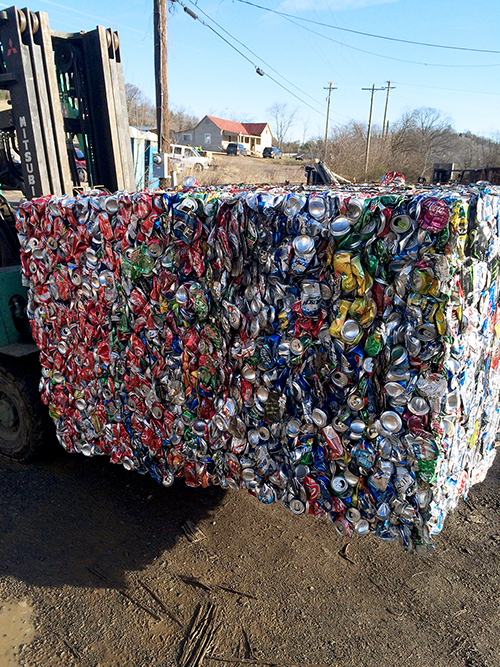 Virtually all materials purchased are recycled. 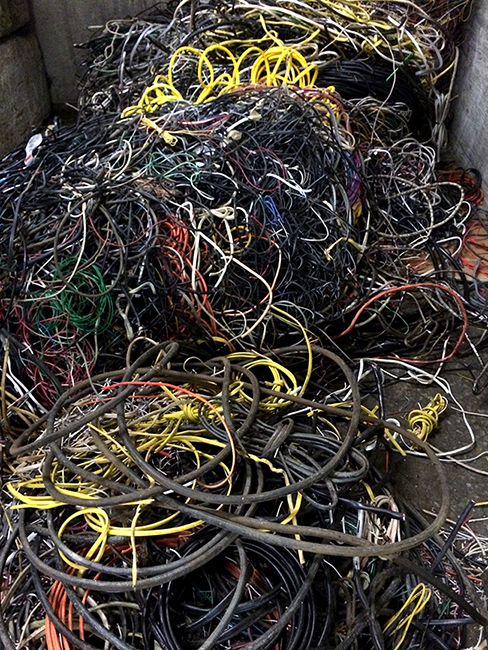 Very little actually ends up in the landfill. 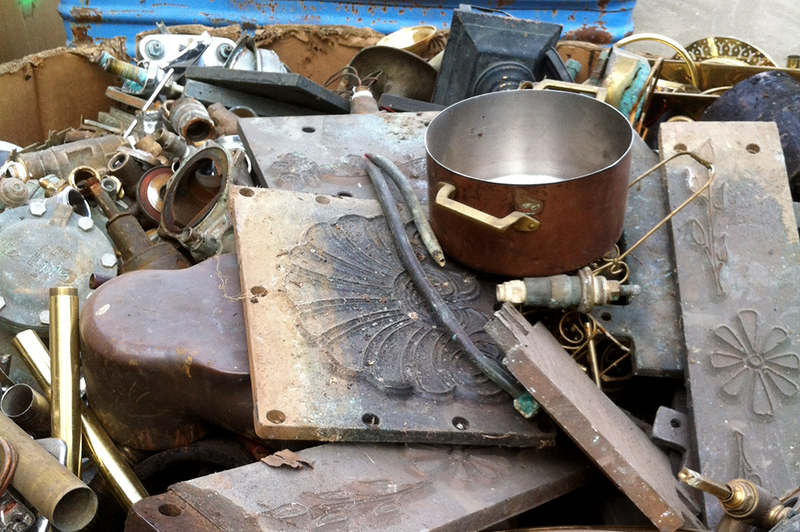 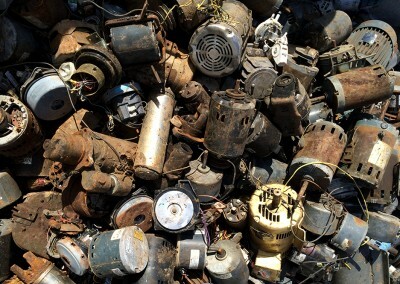 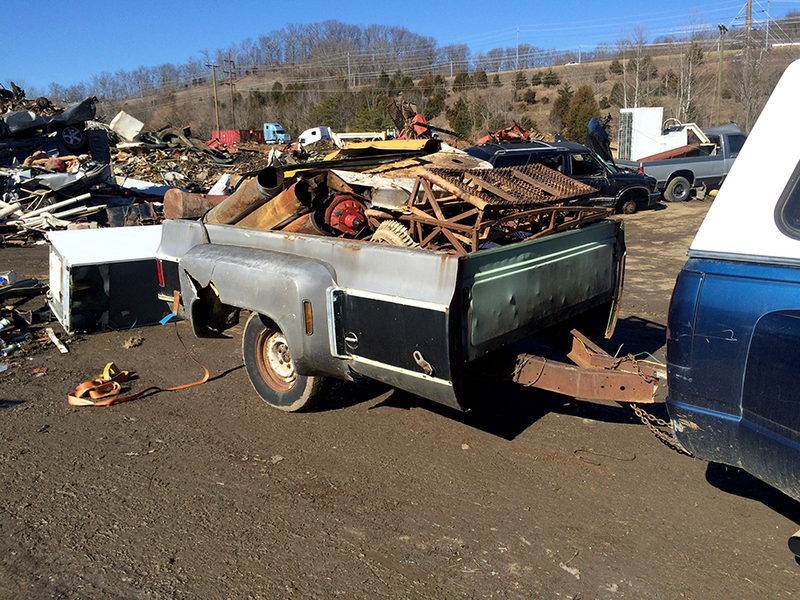 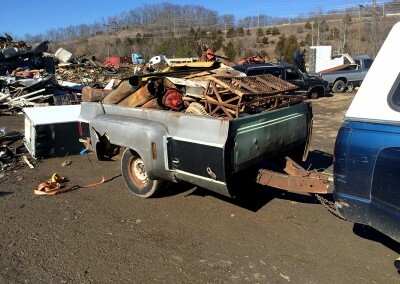 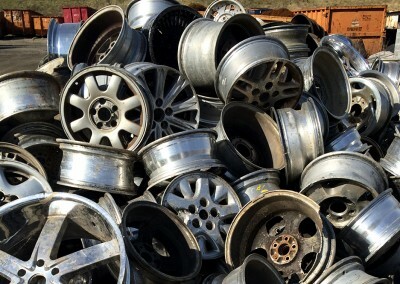 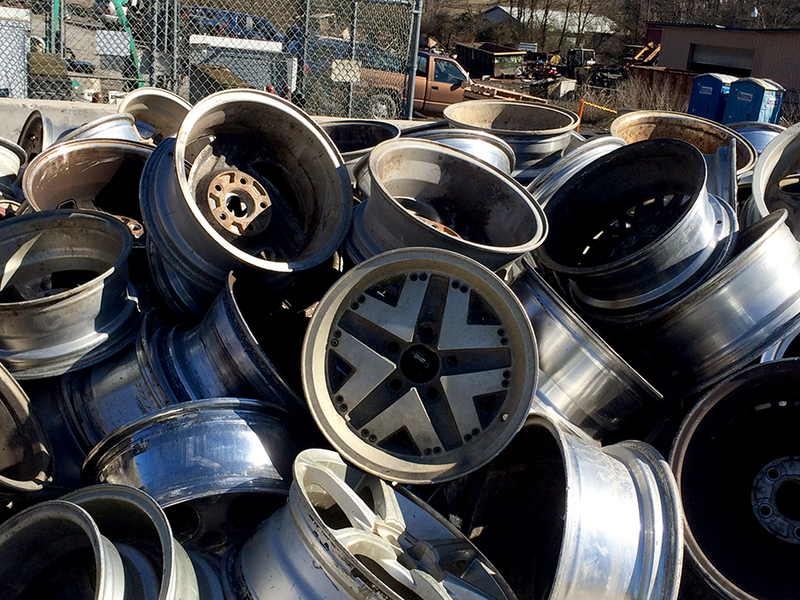 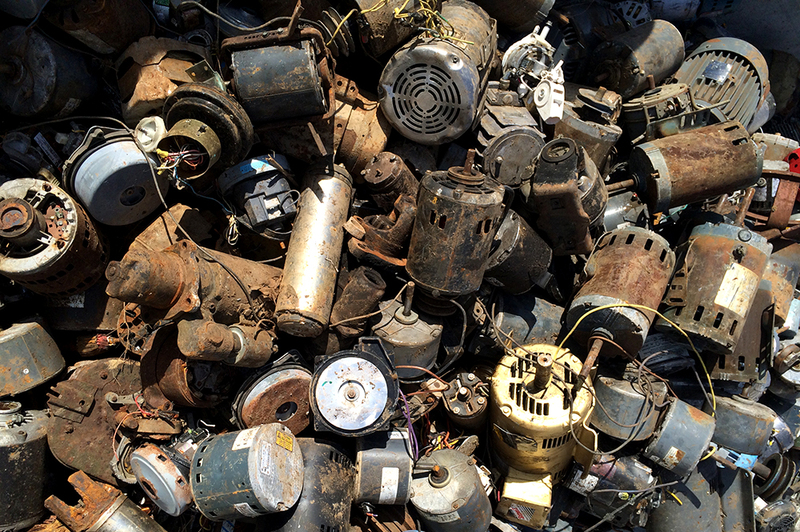 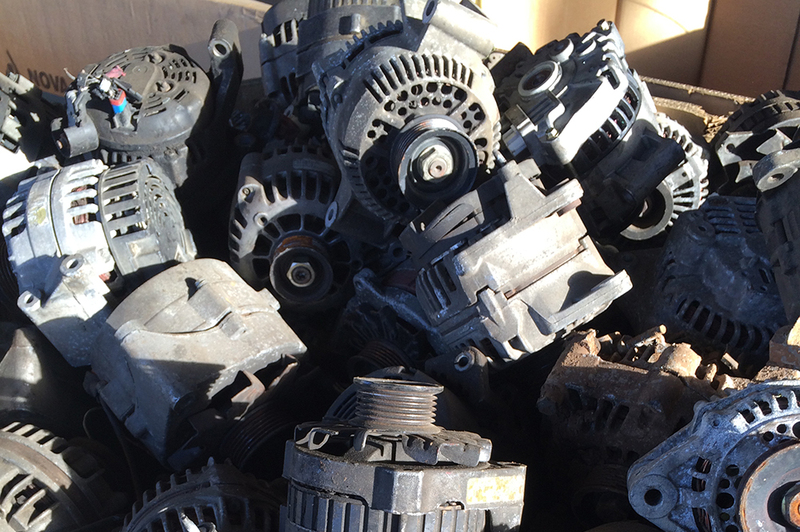 Do you have automobiles, buses, farm equipment, or heavy equipment trailers that you are looking to get rid of? We accept these so bring them by! 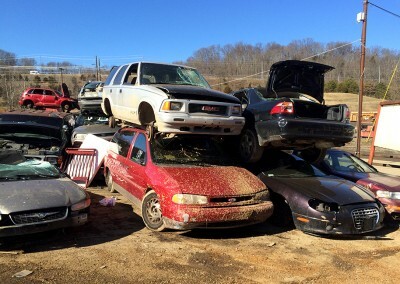 Contact us to ask about other vehicles you may have. 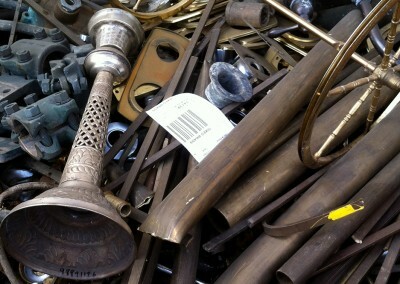 We buy all items that are made of metal. 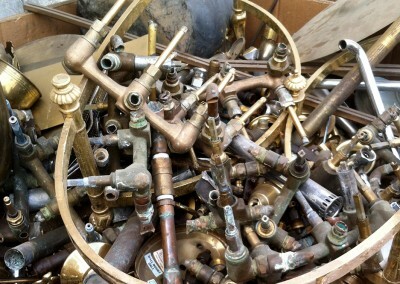 This includes washers and dryers, refrigerators, freezers, and lawn mowers. 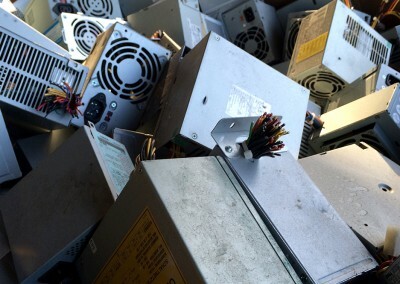 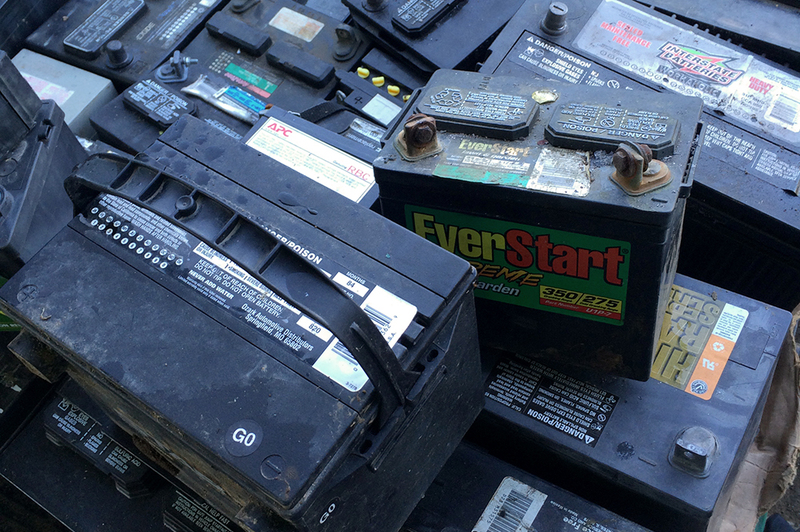 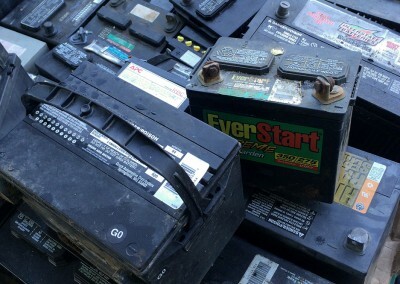 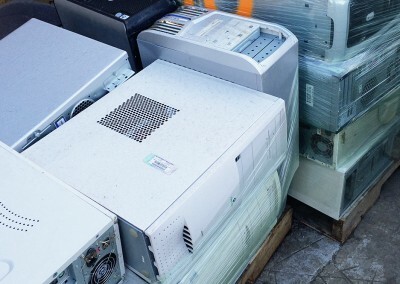 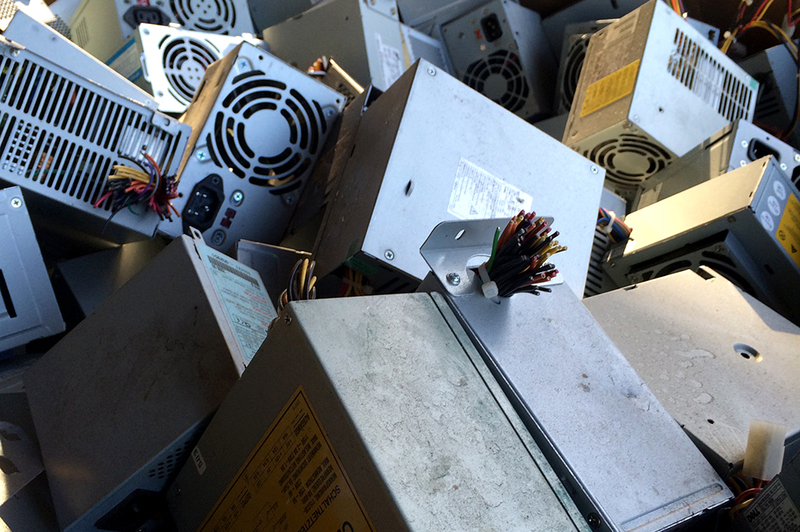 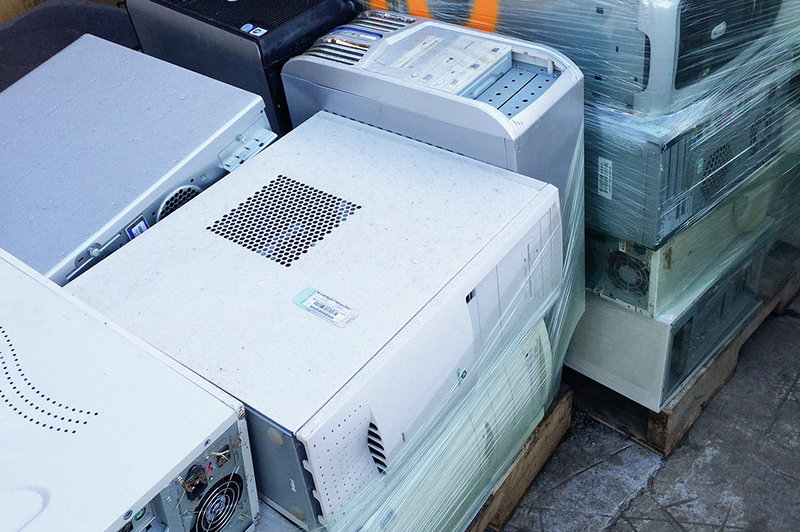 Turn your old appliances into money today! 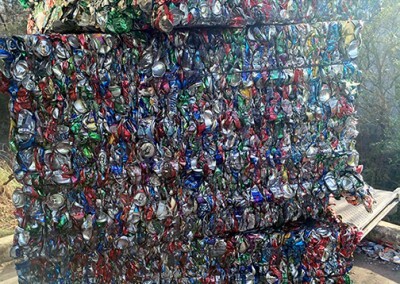 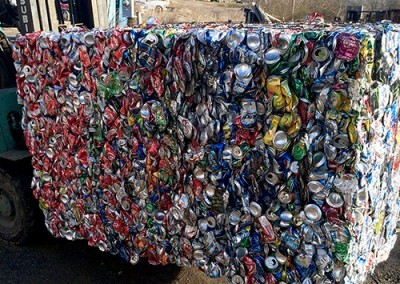 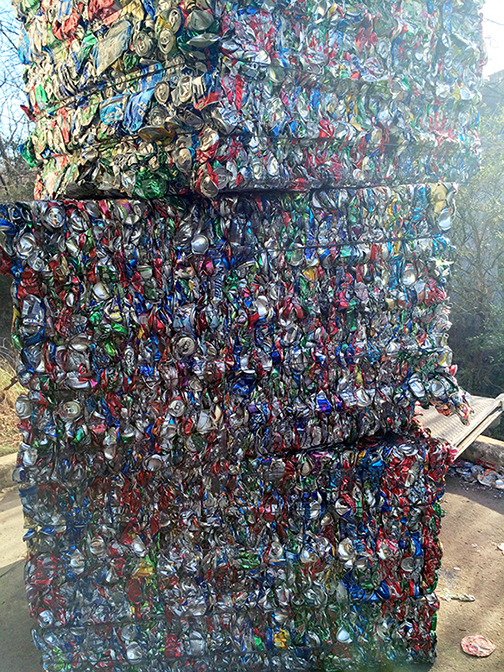 Bring us your aluminum cans along with any type of non-ferrous metal (metal that doesn’t stick to a magnet) for top dollar. 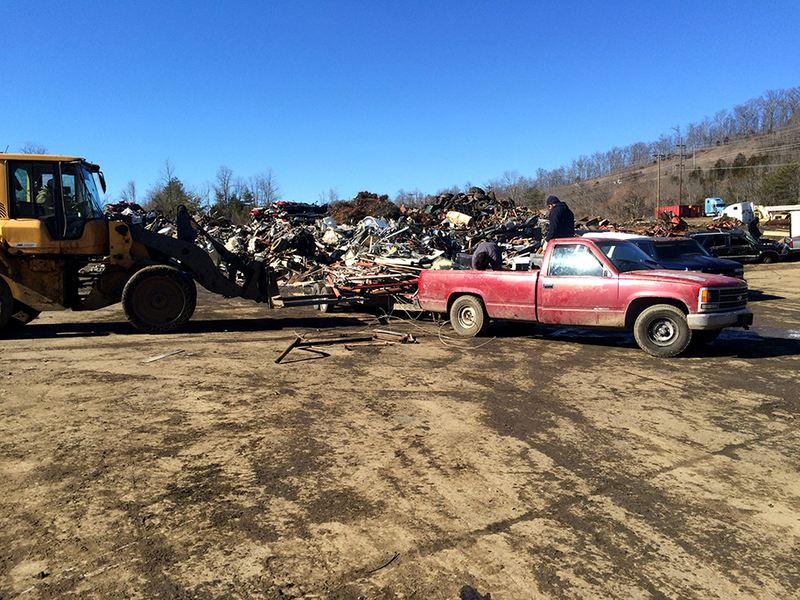 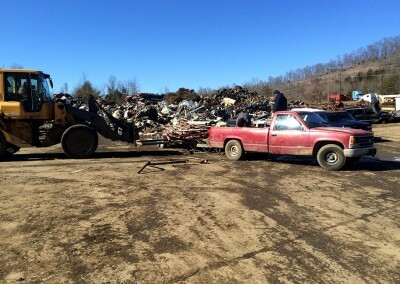 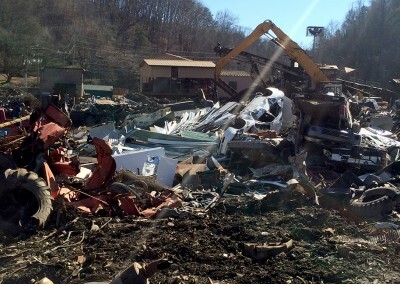 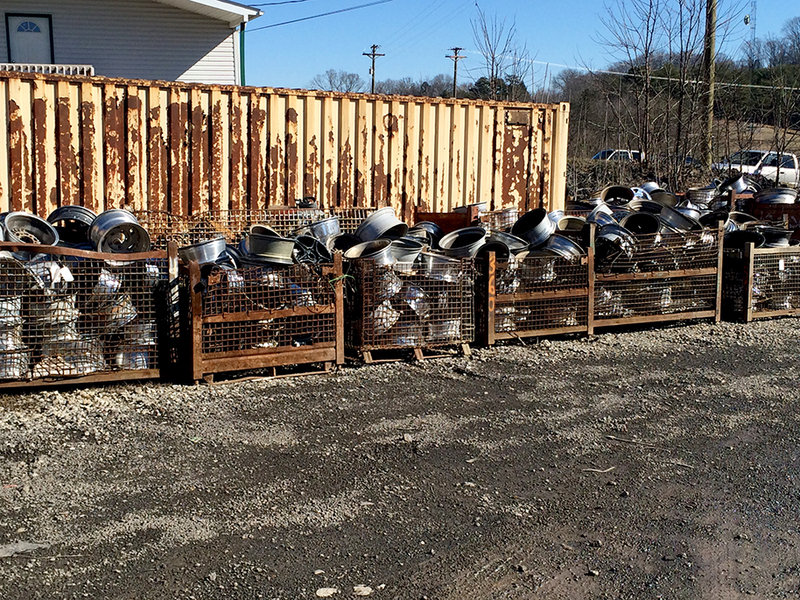 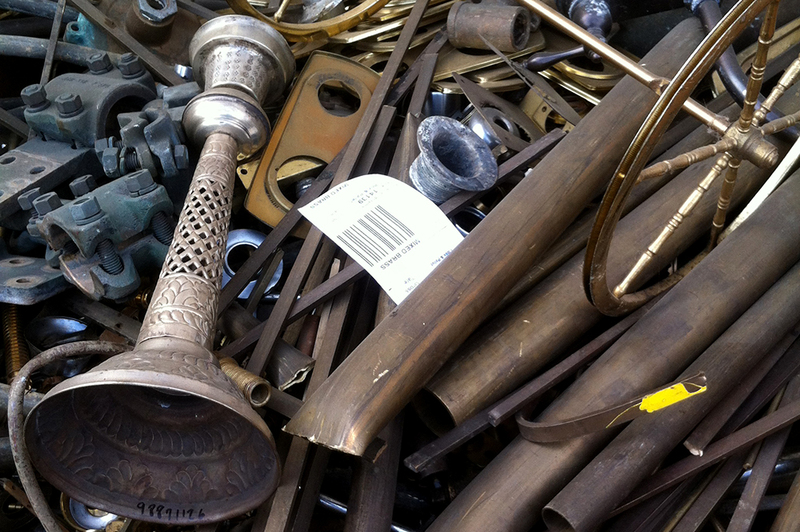 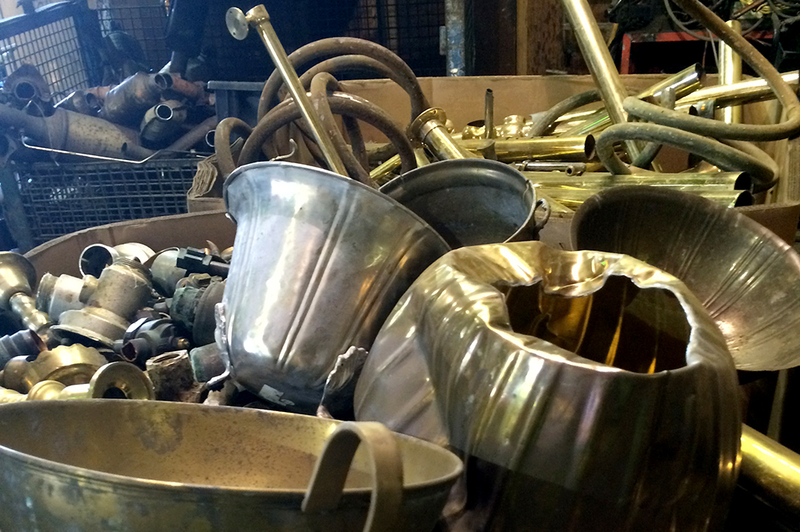 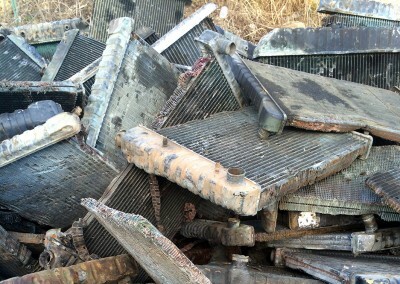 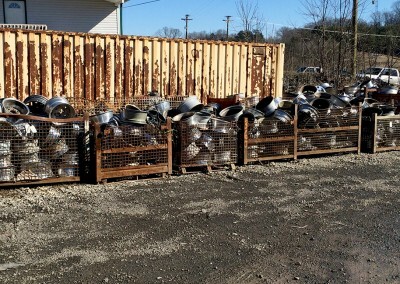 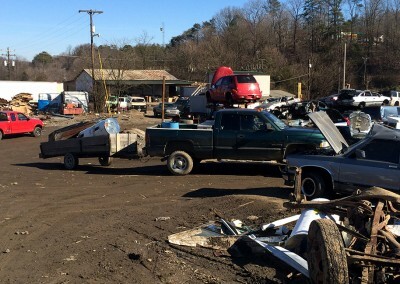 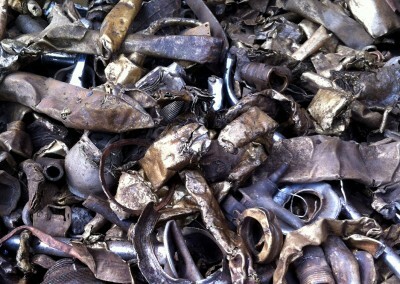 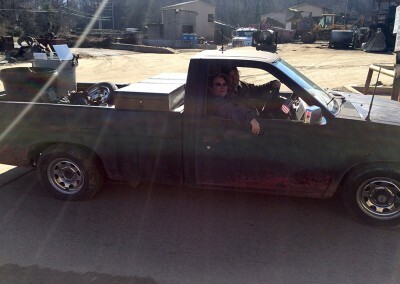 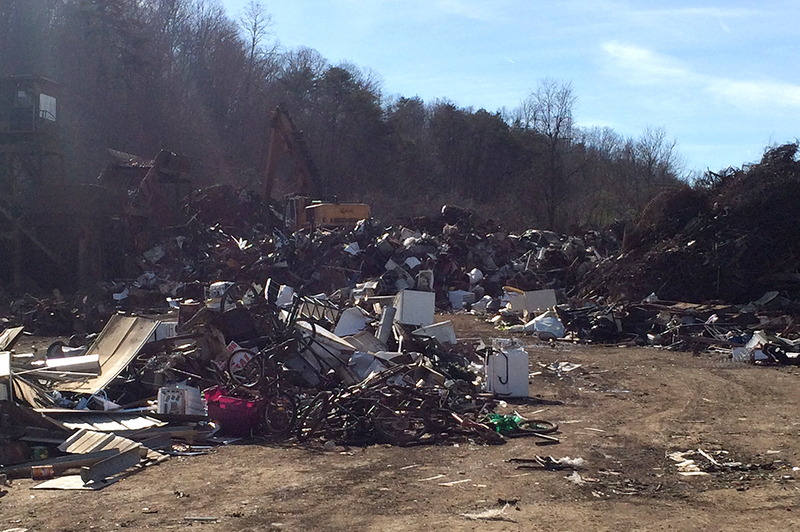 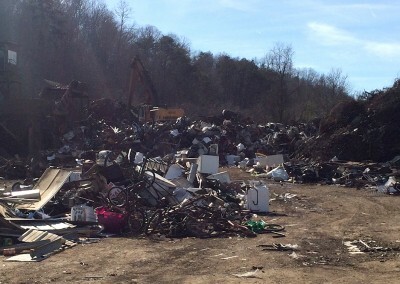 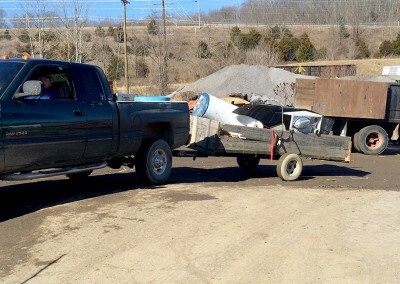 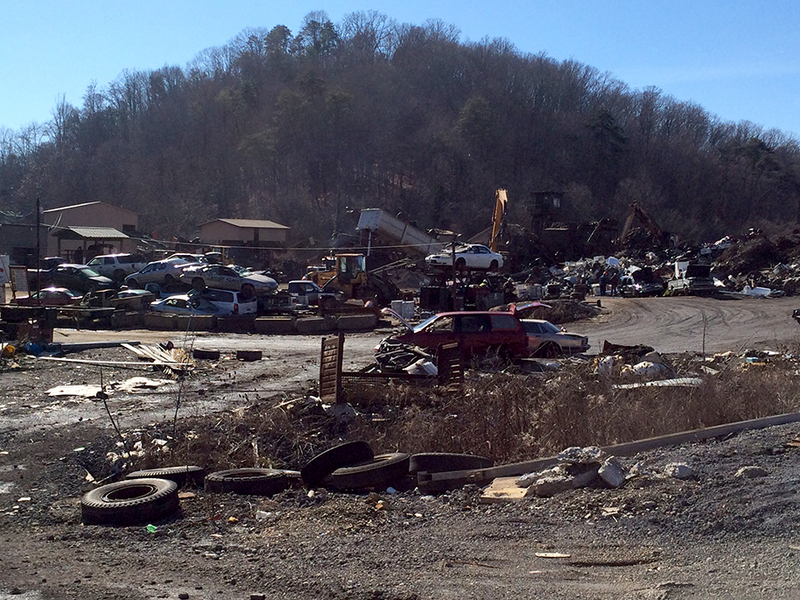 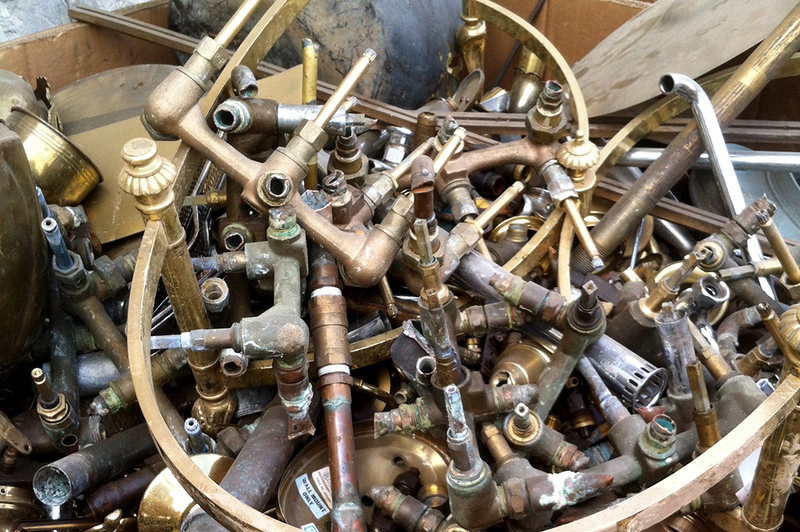 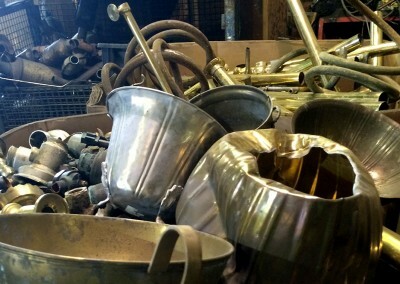 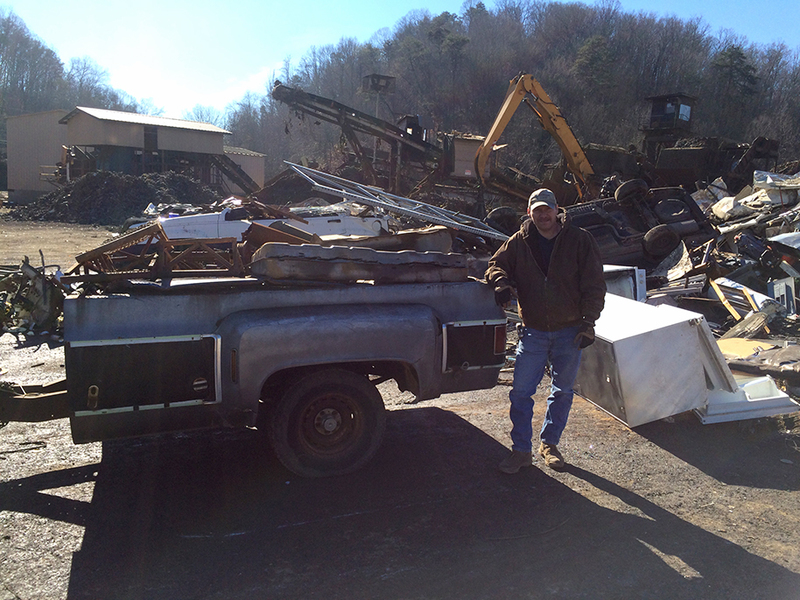 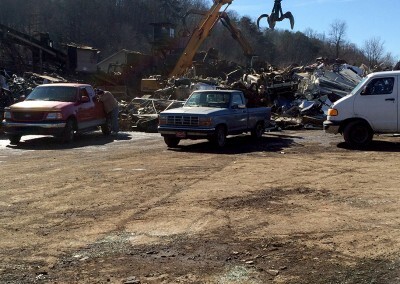 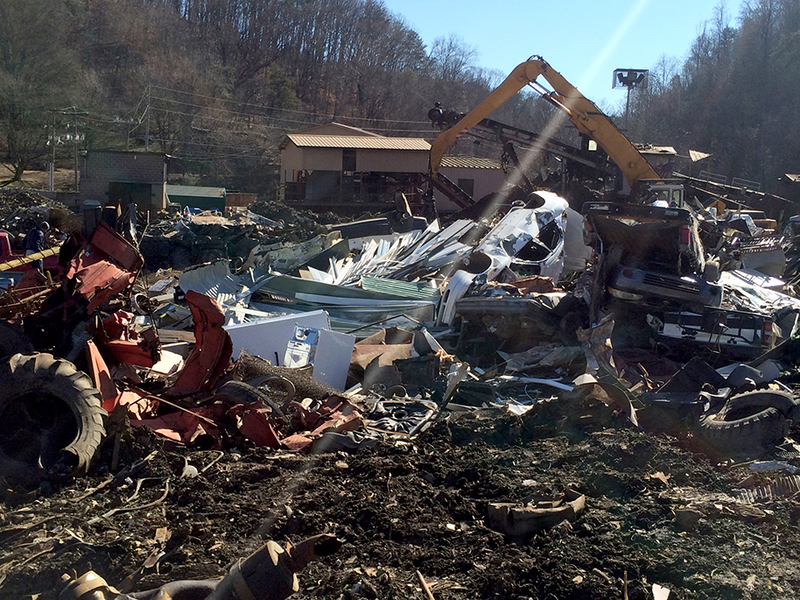 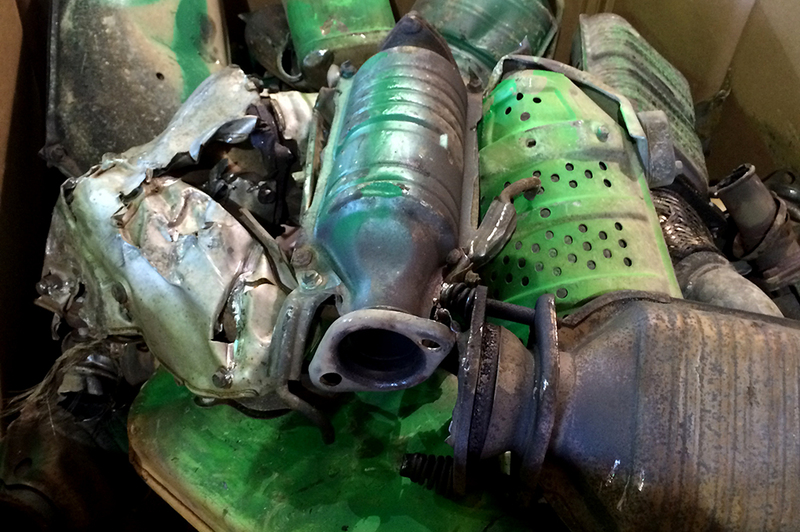 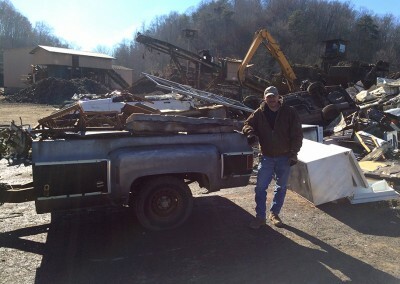 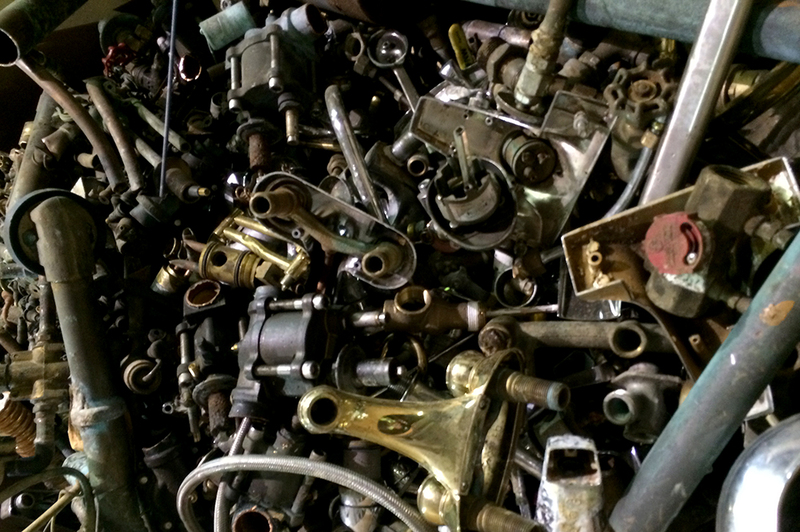 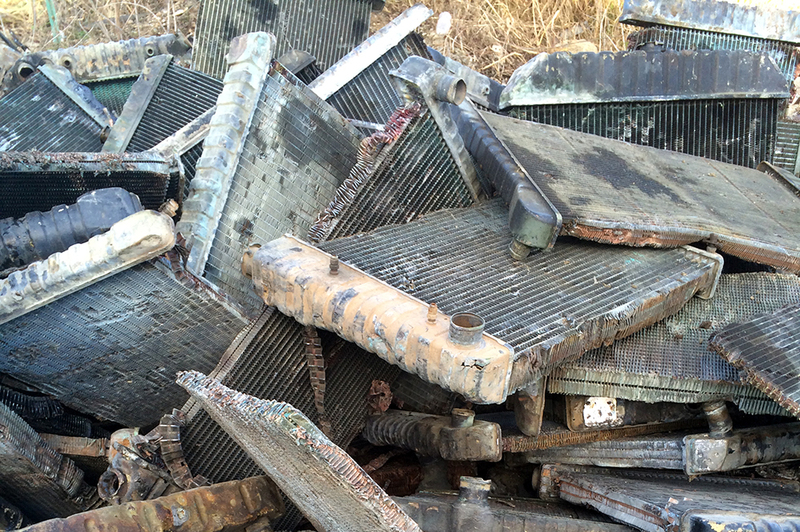 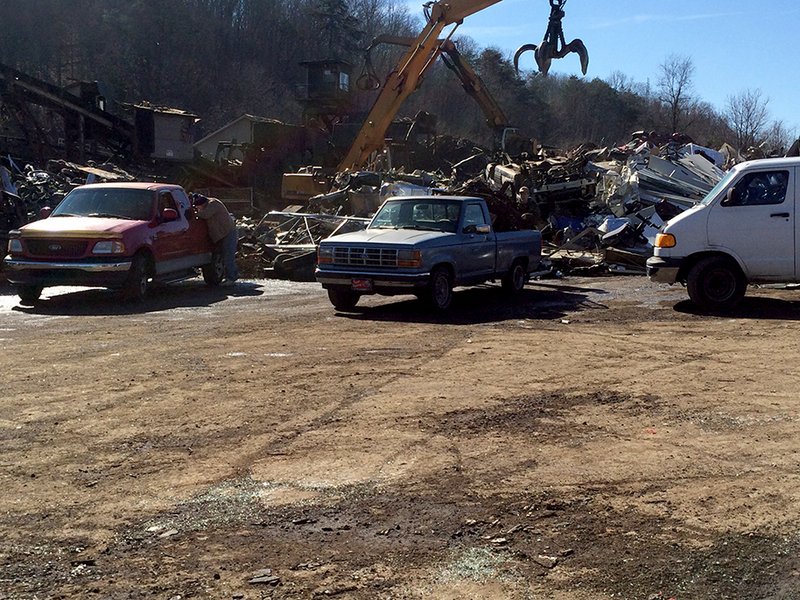 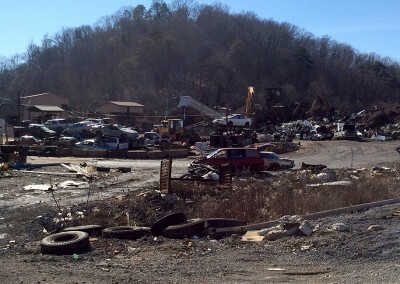 STOLEN SCRAP – Morristown Iron and Metal works with local law enforcement and comply fully with local and federal law.